The Mindful Choices would like to introduce you to the Reveal Your Inner Compass® series of workshops geared at helping you to understand your innate gifts of intuition, your connection to your higher self and to your Spiritual Team. Do you see the infinite possibilities to crash though the blocks that are holding you back, things such as financial loss, unfulfilling relationships (do I stay or do I go? ), lack of direction, negativity following you? If this is you or someone you know click the arrow to find out more. Were you looking for a way to feel a boost? Did you hear the call to elevate your desires? Can you see your transformation before your eyes? WOW! We did it! We put together some really exciting programs to get you moving on your path faster! How is that possible? We at the Mindful Choices felt the good vibrations, heard what you had to say and saw the great potential to upgrade our programs. And here they are! Take a look, we know you want to! We are excited to share them with you. Our Events List and Events Calendar shows you all the possibilities in learning about you and what makes you tick. Events are listed by date and let you choose how and when you would like to study and learn. Using experiential exercises and a fun, supportive learning atmosphere, The Mindful Choices Centre for the Intuitive Arts allows you to be in command of your learning future. With different workshops to meet your budget. We continue to update and create new workshops to keep up with your changing world. Welcome to The Mindful Choices and The Mindful Choices Centre for the Intuitive Arts! We are glad you are here. Are you tired of feeling lost and afraid? Not sure of the next steps to take in your life? Would you like to connect to beings of Love and Light for some answers? You have come to the right place. Through Spiritual-Life Integration, Barbara can connect to Angels, Archangels, Ascended Masters, Guides and Spirit to help you arrive at a place in your life that you can move forward with confidence and feel at peace in the decisions that you may need to make. She can help with questions about life purpose, career, relationships, love and romance, or health, or any other questions that you need answered. Or she can connect and provide you with information or a guided message from your Angels and Guides. Barbara Kawa is dedicated to helping people discover their innate abilities for intuition. Barbara loves to work with the Angels and has been doing so since she was young. She believes that everyone has these gifts in different ways and enjoys watching her students grow. Barbara continues to develop new and innovative ways to teach her playshops and enable healing and growth to occur in a safe, supportive environment. Angel Blessings! Barbara offers all services in Brampton at her healing studio. Sessions can be done in person, by phone, by email, and via Skype. Contact Barbara at 416-705-5292 or use the Contact Me form on this website. Barbara also is available by appointment at the Rock Shop in Bolton. Contact Wendy at the Rock shop at 905-893-1022 or email: wendy@kleinburgrockshop.com., 18 King Street East, Bolton. "Before I worked with Barbara, I had no idea how much I had suppressed my personal power which meant that I was living my life very small, hoping and hiding when I didn't know what to do. Through working with Barbara, I have begun to move forward in my business faster than I thought possible, taking action in the now thanks to the energy she helped me re-direct towards my goals. For those considering working with Barbara, I want you to know that she will cheer you on, she will push you, and the whole time, knows how great you are even when you don't yet believe it! Life changing experience." "Your heart is so expressive, kind and generous in really wanting what is good for yourself and for others. You were the perfect partner for me last night and I felt such a lightness and relief when I drove home. Your gifted energy has made my way lighter. I am so moved by your courage - it is not easy to shift to this place where we are aligned with our own truth. You have made my path easier. Thank-you so much." "I have known Barbara for a number of years and first met her at a spiritually minded group. I felt so at ease with her from the first meeting and knew that we shared a special connection. Barbara has always presented herself as a caring, loving person who has a genuine interest in helping those to come to her. I have no hesitation in recommending her to anyone for a personal reading or treatment. I have also been to one of her workshops and found it very informative." "I'm still amazed at the peace you have brought into my life with my first angel reading. :o) I'm happily following my passion and enjoying the journey far more since gaining a better understanding of my 'why'. I no longer ask that question of why... now I ask what have I learned from this. I feel we have just scratched the surface and I look forward to more awesomeness via working with YOU!" "You have made such a difference in my life and I look forward to taking some of your courses. And I did not know your talents included animal communication!" 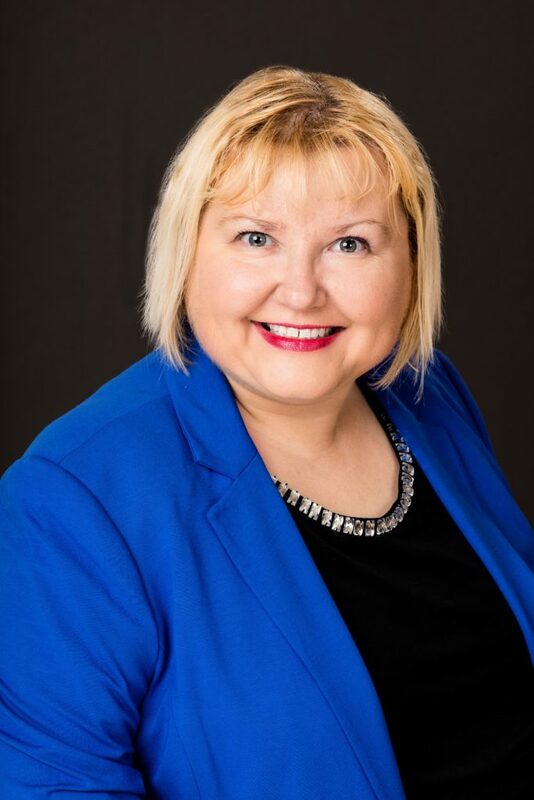 Barbara is the founder of Quantum Crystal Energetics® and is an Instructor/Trainer of Hypnotherapy, Instructor/Trainer of Neuro-Linguistic Programming, Master Practitioner in Time Line Therapy® and is a Master Coach. She certified in these areas: Magnified Healing® First Phase Master Teacher, Spiritual Mentorship, Angel Communication, Advanced Angel Guidance and Healing Practitioner, Rainbow Energy Healing Practitioner, Past Life Healer, and a Reiki Master. The Mindful Choices Centre for the Intuitive Arts is an American Board of Hypnotherapy approved Institute of Hypnosis and Neuro Linguistic Programming.